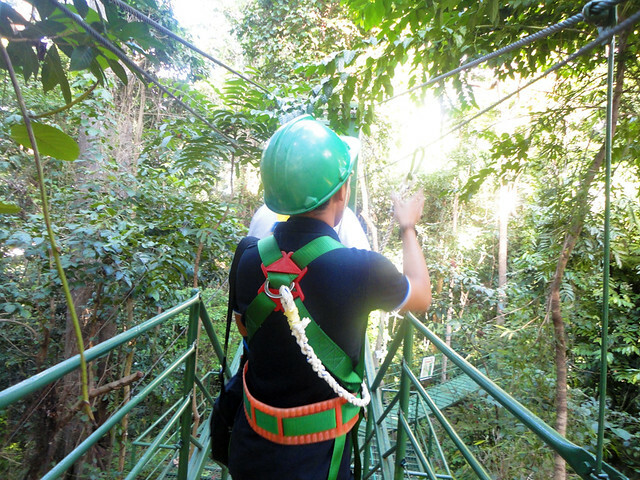 While on our way to the edge of a forest (somewhere at Subic Bay) where the Tree Top Adventure is located, I was thinking whether I am ready or not for the gravity-defying challenge this theme park has to offer. I'm not really sure if I can subdue myself to their "makalaglag-puso" and "maka-ubos-hininga" stunts. 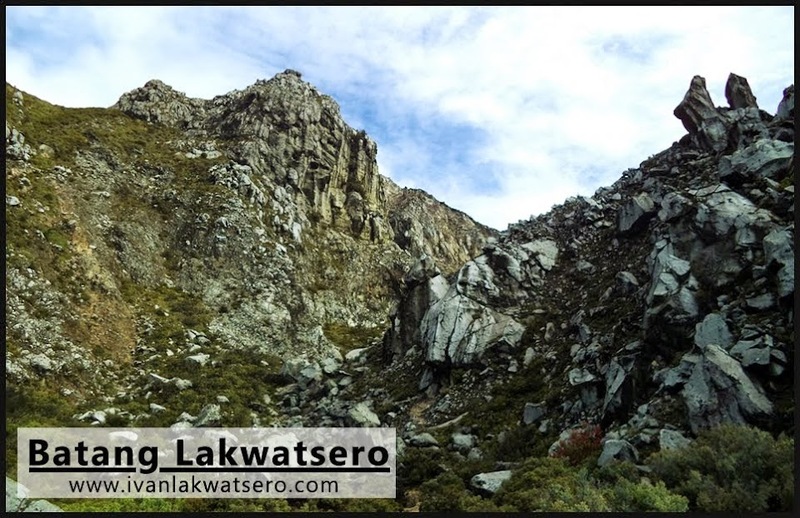 Then suddenly I thought, "I have reached the top of Luzon (2,922 MASL), so why fear these less than 100 feet tall canopies?" 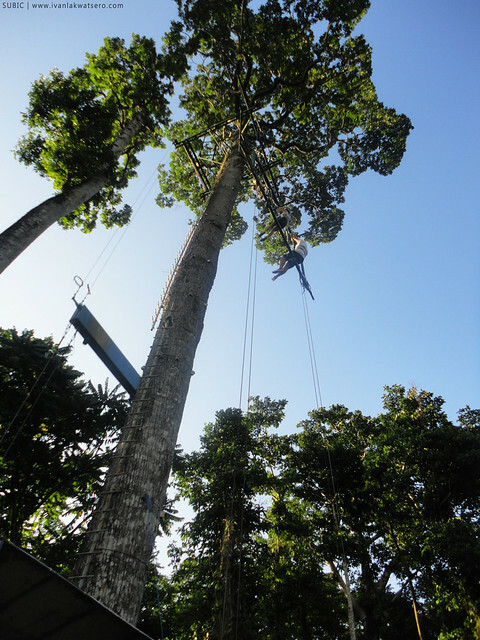 Anyway, when we arrived at the park and saw the tall trees and ropes and pulleys, I felt nothing but excitement, just pure excitement. 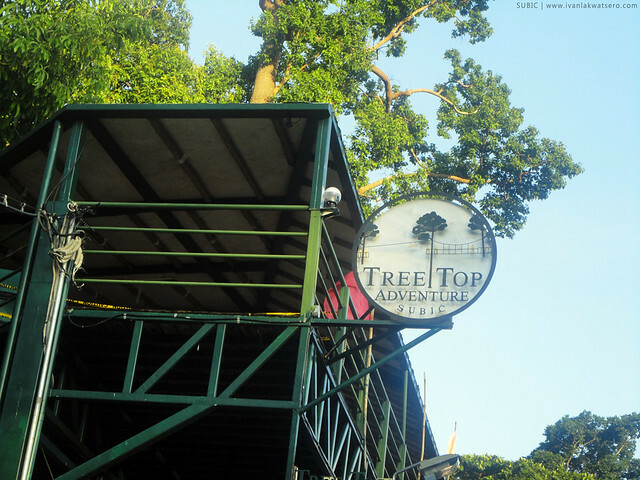 It was a treat (thank you Tree Top Adventure), we tried most of their fun activities: Canopy Ride, Superman Ride, Rappelling, and Interactive Free Fall Adventure. The other ones, the Trekking Adventure and Silver Surfer, were skipped because of our limited time. 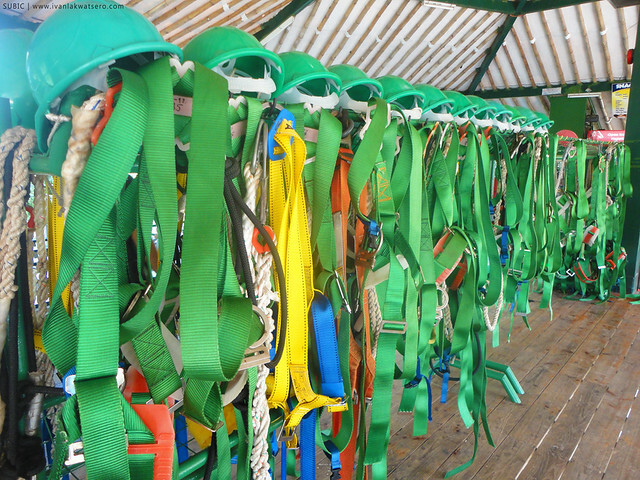 everyone is required to wear these safety gears/straps and a hard cap. 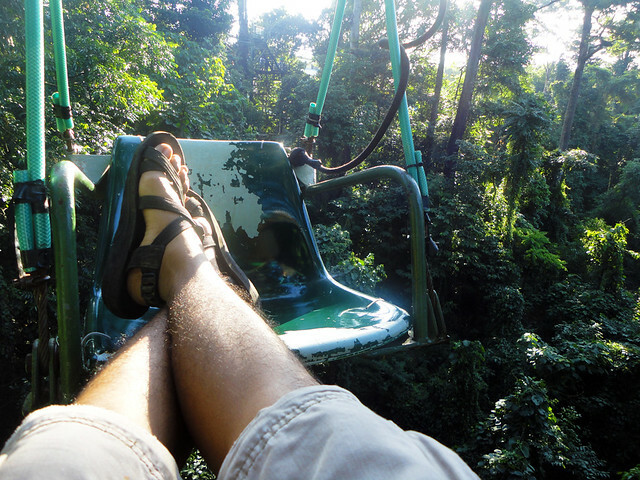 The Canopy Ride will give you a similar experience with a cable car ride. 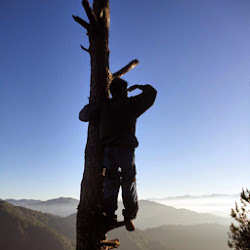 All you have to do is just be seated and let the motorized cable bring you slowly from one tree to another. 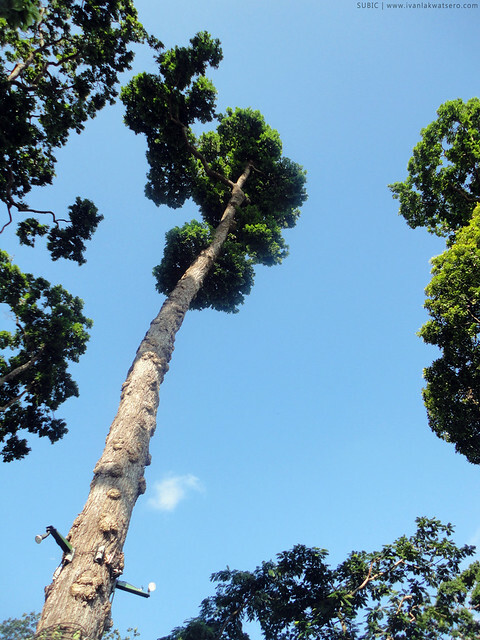 For 20 minutes, you will see nothing but unspoiled nature. I'm a superman baby! 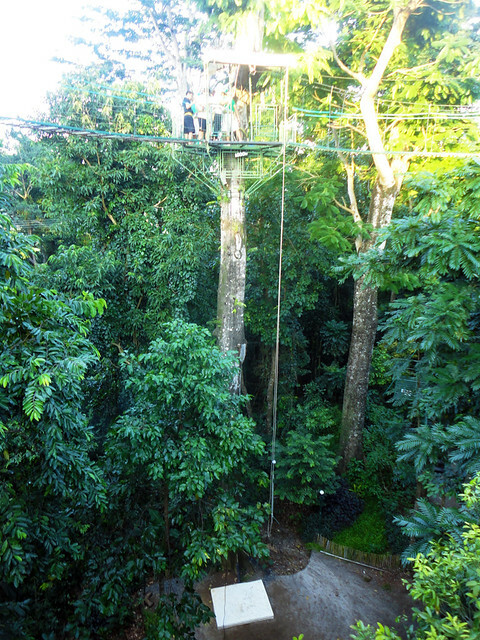 The zipline ride (superman position) was simply fast and fun. I got no photo of my Superman moment. bawal kasi ang camera sa area na yun. This is my favorite of all the rides. Up and down for like 10 minutes, as if you're a hopping bunny talking with other bunnies (because you can do it with your friends, 2 at most). This fourth ride we tried will pump your adrenalin the most. It's a 60 feet drop, would take only a few seconds to happen. I strongly recommend this to those who wants face the Grim Reaper. that's the 60 feet drop. medyo maiiwan lang ang spirit mo sa taas for 2 seconds. 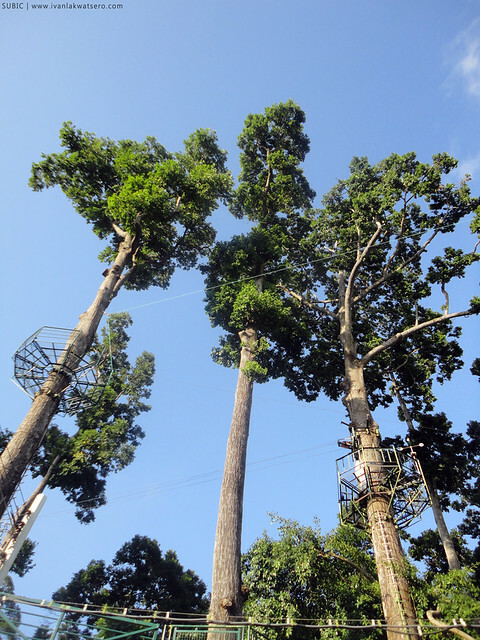 Our short visit to Tree Top Adventure was a pleasurable experience. I felt safe and secured while enjoying their extreme stunts and adventures. I still haven't tried the other two activities, so I guess I have a reason for a return. how to get there from the bus terminal?